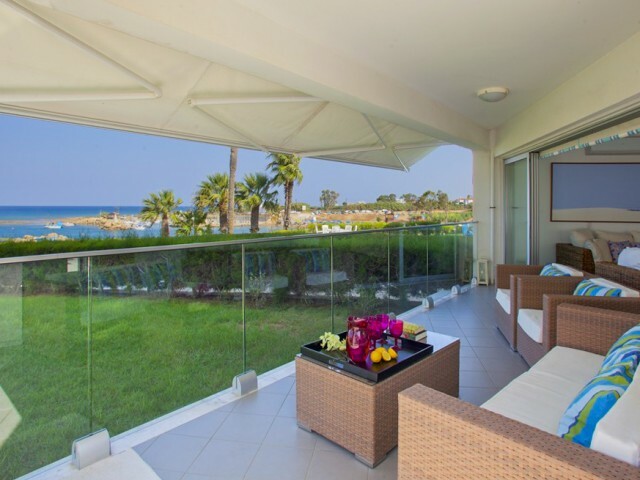 Apartments with a garden are located in a gated complex in the "heart" of the tourist area of Limassol. Quiet residential area, close to all necessary infrastructure, just 5 minutes walk from the beach. Entry to the complex is limited and only for..
Two bedroom apartments on the second floor with a fascinating view of the sea. 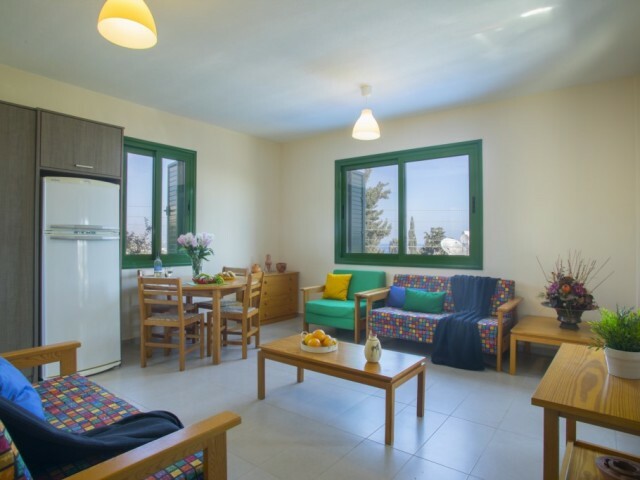 Located near Poseidonia Beach Hotel, across the road from the sea. In walking distance of shops, bus stop. The apartment is fully renovated and furnished. New air condi..
Three bedroom apartment in the city center, with panoramic and unobstructed views of the Mediterranean Sea. In walking distance of Limassol Marina and quay Molos restaurants and playgrounds, shopping street. Apartment size 120 m² plus balcony 6 m²..
Three bedroom apartment in the city center, with panoramic and unobstructed views of the Mediterranean Sea. In walking distance of Limassol Marina and quay Molos restaurants and playgrounds, shopping street. 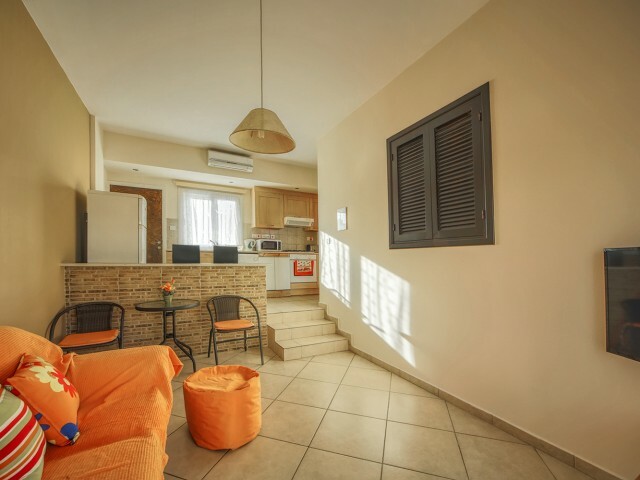 Apartment size 157 m², four balconies, ..
Three bedroom apartment located a few meters from the beach of Ayia Triada with white peskoi and crystal clear water. 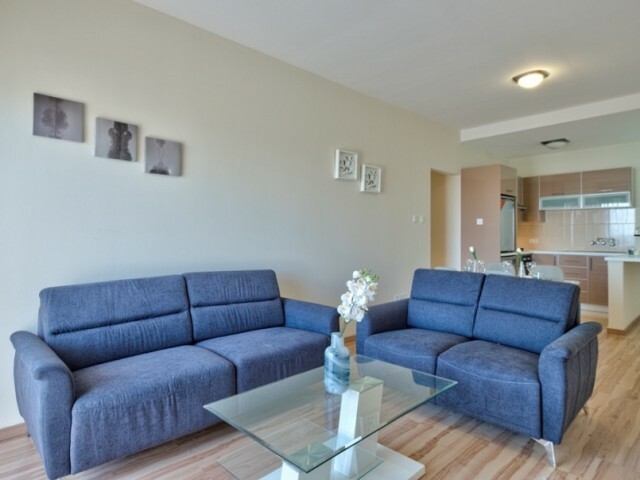 The apartments otkryvaetsya sea views and a garden with an area of ​​300m². Kitchen with open plan living area with comfortable s..